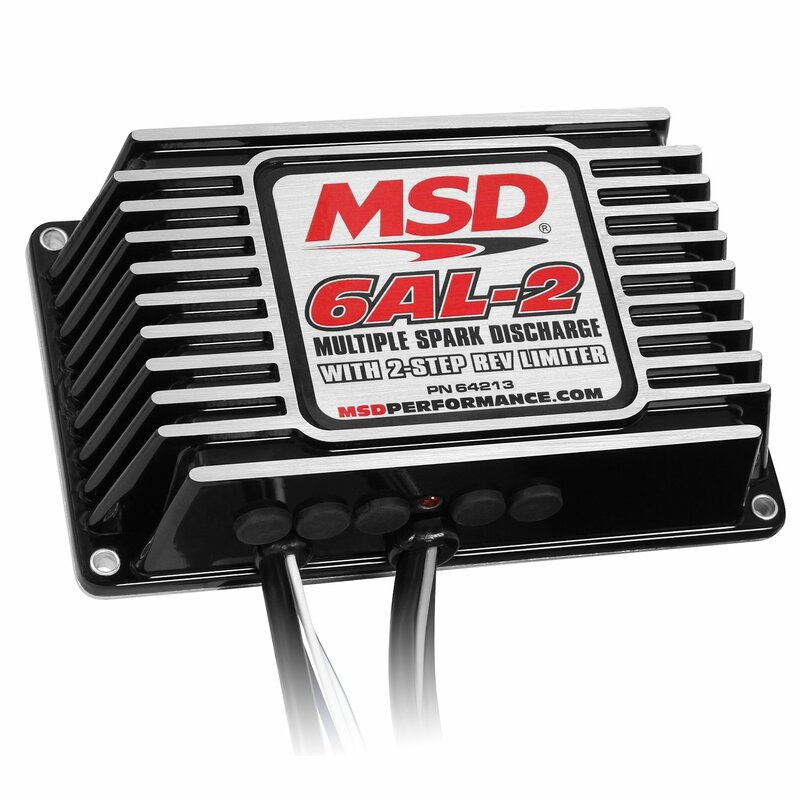 MSD is excited to announce the next generation of 6-Series ignition controls – the 6AL-2! 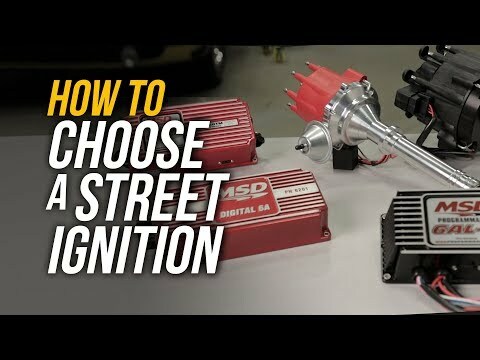 The ignition control combines a new housing, new digital controls and more power in a sleek package. Inside the new cast aluminum housing you'll find an advanced micro-controller that manages the built-in two step rev-limiter. The spark output of the new box has been turned up to 535 volts of primary voltage with spark energy reaching up to 135 millijoules! The multiple sparks of the 6AL-2 burn in the cylinder for 20 degrees of crankshaft rotation to ensure complete combustion. Two more great features are the rev limits! There are two rev limiters; one for high end overrev protection and another you can activate off a clutch or transbrake to set a launch limit. This feature will help your car blast off the starting line! 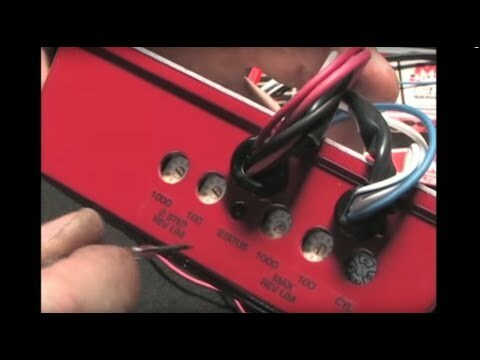 Adjustments are made via four rotary dials for 100 rpm increment control! 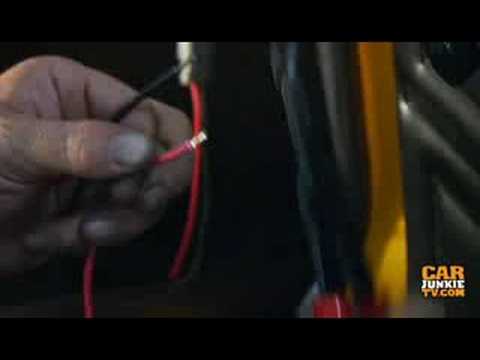 The all new capacitive discharge ignition will easily connect to nearly any 12-volt negative ground distributor system. Compact and powerful, the advanced design of the Blaster SS coil is a great addition to any MSD 6-Series Ignition.